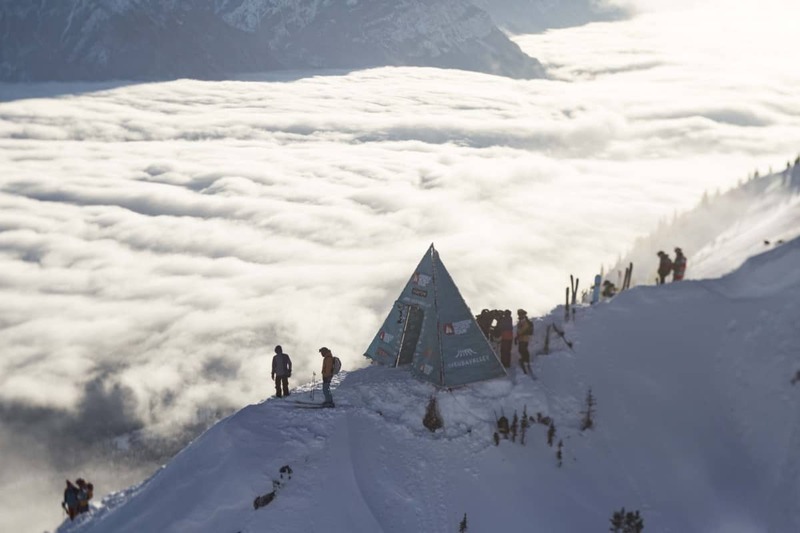 Lutry, Switzerland – January 14th, 2019: In just four days, the world’s best freeriders will begin their quest to become world champion in the heart of the Japanese Alps at the first event of FWT19. 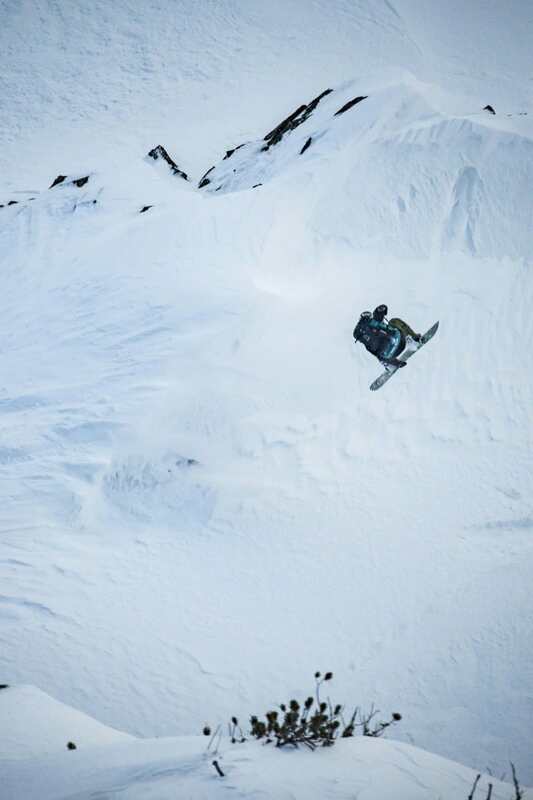 Huge amounts of recent snow in Hakuba, a stacked line-up of riders including event wildcards Travis Rice(USA) and Taisuke Kusonoki (JPN), sets the stage for an epic competition in the world’s powder epicentre. The overall world champions in ski and snowboard, men’s and women’s, will be announced after the Verbier event.